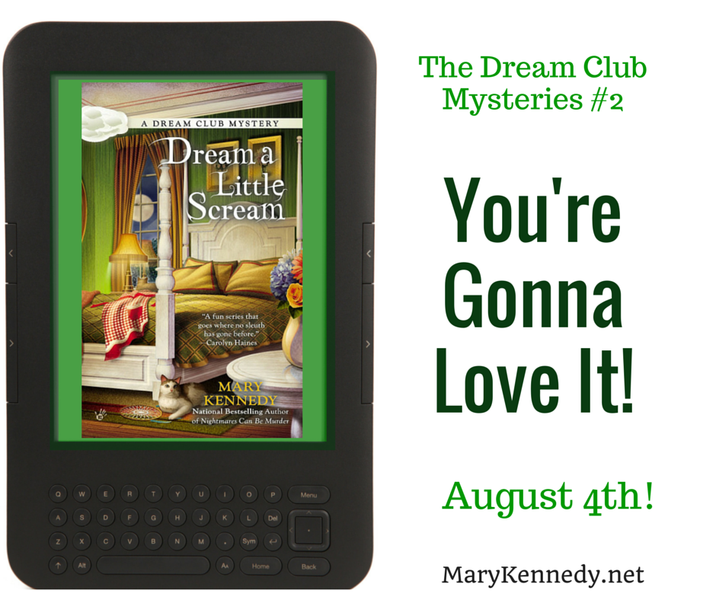 When I came up with the premise of the Dream Club Mysteries, I envisioned a group of Savannah women who would meet once a week to eat some fabulous Southern desserts and talk about their dreams. And of course, they would solve a murder or two in every book. I thought this might be an intriguing plot device and could pave the way for some interesting characterization. When I’m asked to speak on dreams, I find that people have strong beliefs—and sometimes misconceptions—about dreams. Here are a few questions I’ve come across. 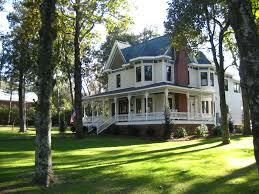 Why do I keep dreaming about a beautiful house? The “House Dream” is very common and well documented. The house is supposed to represent all the untapped potential in your life. All the rooms are bright and airy, and dreamers report that they seem to stretch on forever. Sometimes when I’m dreaming, I’m suddenly aware that I’m dreaming. I can choose to end the dream if I want to. Is this common? 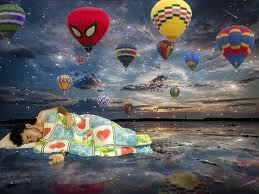 This is called “lucid dreaming” and most people aren’t capable of doing it, but it’s an interesting phenomenon. With practice, you can become proficient at it. I have vivid, violent nightmares. What causes them? Some medications increase the likelihood of “disturbing dreams.” Also, many people experience nightmares at times of great stress in their lives. Sometimes I find myself dreaming about being stranded in a strange city at night. I have no car, no money, and no way to get home. This is a classic anxiety dream. The dreamer feels alone and vulnerable and this usually occurs when things seem to be “spinning out of control” in real life. Whether or not you’re a “believer,” it’s fun to explore our dreams and try to decipher what they really mean, as the women in the Dream Club do. The members like to think that they are uncovering clues to solving murders in Savannah and they seem to have had some success. They combine intuition with solid sleuthing skills and some dream work. But do clues from their dreams really solve crimes? Is it luck, or coincidence or a combination of the two? Again, I leave it to the reader to decide. 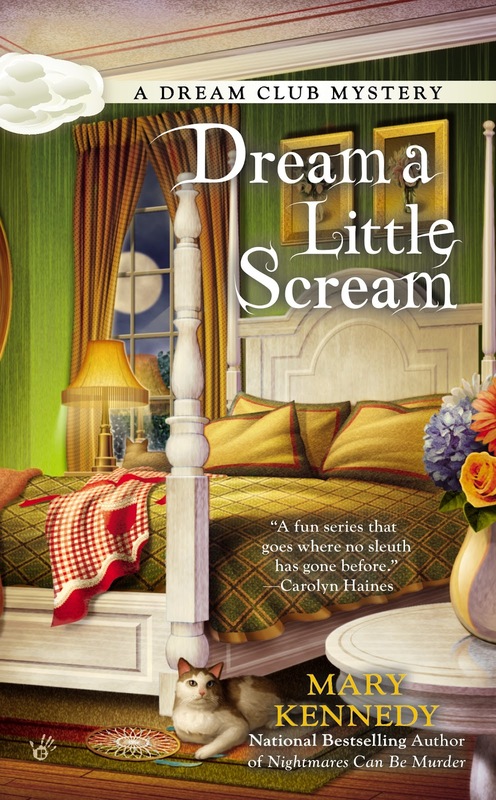 If you are interested in dreams and love mysteries, I hope you give the series a try. 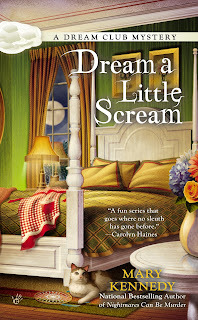 Dream a Little Scream is out right now, it's the second release in the series. 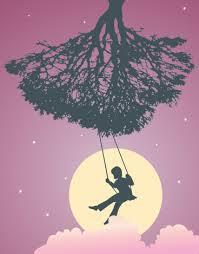 Sweet dreams and happy reading! Mary, I always enjoy your dream blog topics. Thank you for this one, as well. I get nightmares of a sort when I take opioids like Percocet. They're really more like hallucinations, since the drugs keep me from actually sleeping, but the images and sequences are very vivid. Which is why I refuse to take those pain meds any more. For awhile I kept having a dream in which I would go into a lovely home, but was compelled to go up a scary staircase with no railings that bent around a multi-story stairwell. There was no other way to the single room at the top, and I was too scared to come down because of my fear of heights. At this point I had to wake myself because it's so frustrating. Hi Karen, I've been out of the country and am just catching up on comments. Thank you so much for stopping by! I'm so sorry you had that experience with pain meds, I've heard similar accounts from my friends and clients. 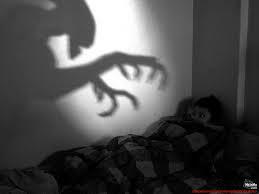 The "vivid, disturbing" dreams can be worse than not sleeping! I'm glad you learned the technique of waking yourself up, a valuable skill to have!